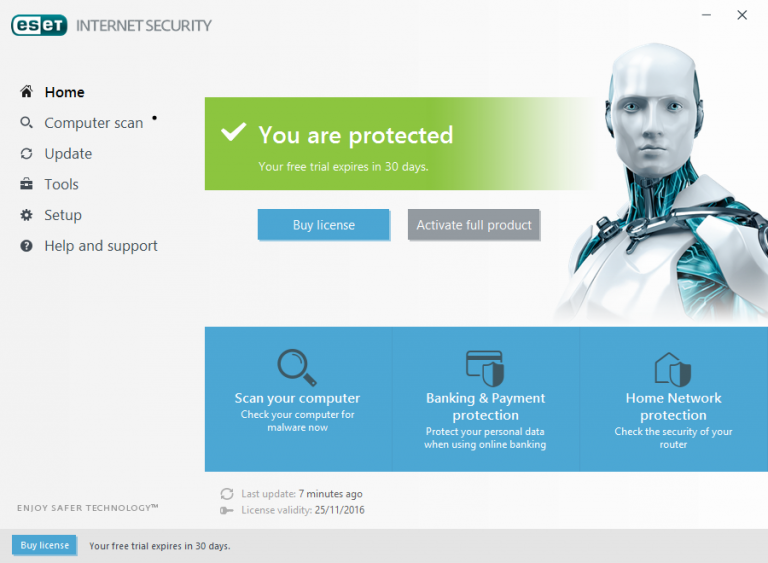 Download ESET Internet security latest version 10.0.386. This is enhanced with more features with security on internet. ESET Internet Security will not only secure you from viruses and spyware, but also provide you shopping and banking more securely online. It also helps you to protect from hackers. This internet security keep your kids safe online and provides you safer webcam and home router.